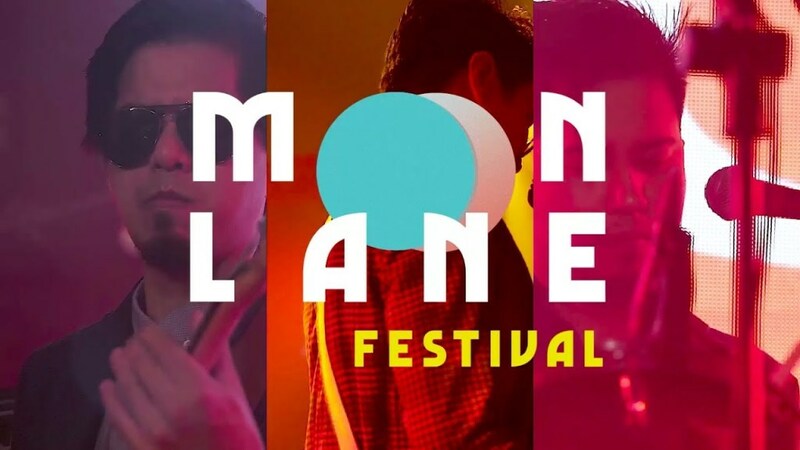 Video highlights to the first ever MOONLANE FESTIVAL held on August 4 at Century City Mall, Makati City. PRESENTED & CURATED by Orange & Lemons in Partnership with Gabi Na Naman Productions. OUR SPONSORS: Century City Mall, Linya-Linya, Tatstone Systems Inc., Loyal, Redwood Waterpark & Resort, Jack Daniel’s Tennessee Whiskey, Jack ‘n Jill Calbee, C500 Juice Drink, Munchies Manila Party Trays, Lemongrass. Kanta nila yung soundtrack? Ano title? Sobrang kewl nung mic na naka-ground kay Sir Clem. Hahaha! Do it again!!! Same line-up!